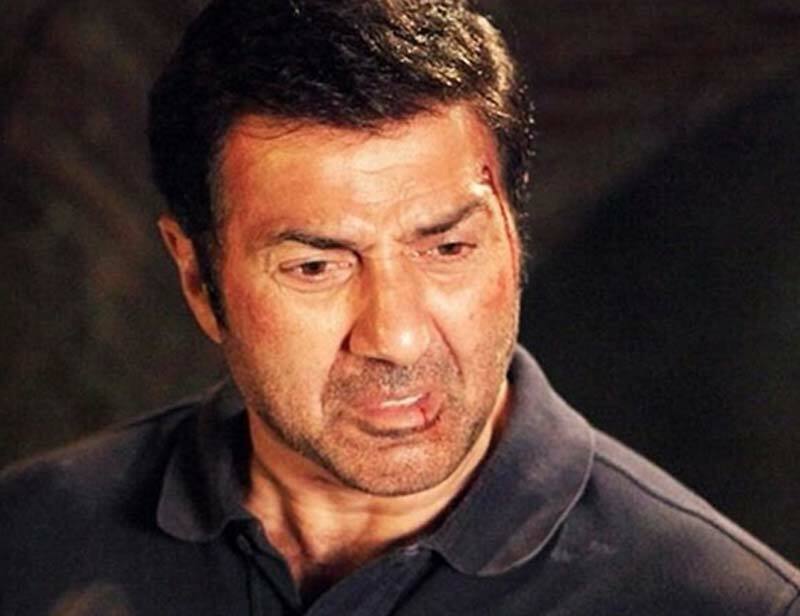 After a long time gap, audience has experienced ‘Dhaai Kilo Ka Haath’ with Sunny Deol’s recently released action thriller ‘Ghayal Once Again’. 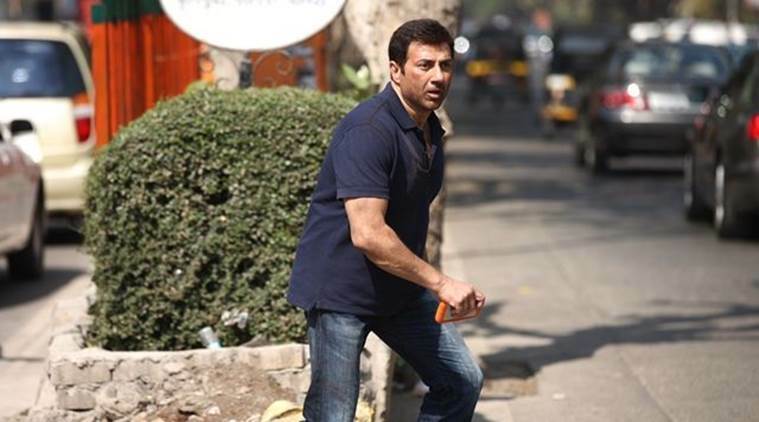 The sequel of his 1990’s super hit film Ghayal, has been released on 29th January with huge excitement of fans. It has not received much positive reviews from critics, even though has raked decent business at box office. Audience find the film very entertaining and created good buzz about it on social media. As a result Ghayal Once Again has successfully dragged itself to the safe side. At domestic box office, it has done the total business of 46.67 crores in first two weeks of release. The total amount includes 34.44 crores of first week and 12.23 crores of second week. Due to new strong release Neerja, Ghayal Once Again has started facing heavy competition in its third week and minted the amount of 2.18 crores as its third weekend collection, that includes 0.57 crore* of Friday, 0.71 crore* of Saturday and 0.90 crore* of Sunday. Now the film is not getting much response at box office, but still heading towards the target of 50 crores on Indian screens. 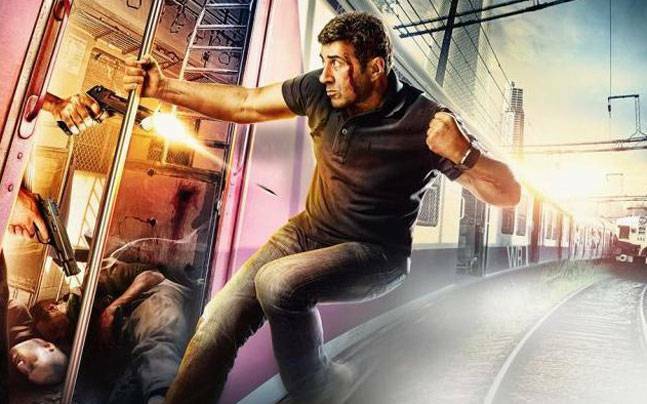 With gradual decrease in audience response, Ghayal Once Again has done the business of 0.46 crore* on Monday and 0.37 crore* on Tuesday. Today it has started with slight lesser response; likely to collect around 0.26 crore* as its 20th day collection and to make its total collection as 49.94 crores*.